Serafini Studios recently teamed up with Stockton Symphony for a new sophisticated redesign of their website. The new website is quite visual in scope and helps easily navigate the customer throughout the intricacies of the website. To check out the new website redesign, please visit https://stocktonsymphony.org. If you are interested in teaming up with Serafini Studios on a new website, current redesign, website hosting or social media, please contact Gabriel Serafini: https://serafinistudios.com/contact. Our Newest Client, The Lesti Team! Serafini Studios is happy to announce our newest client, The Lesti Team! 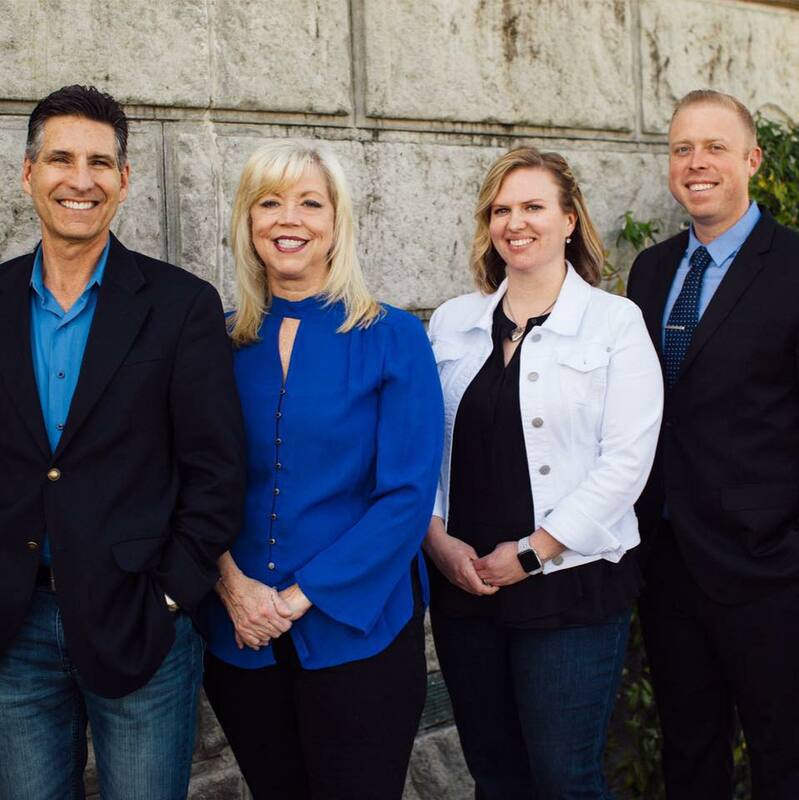 We are currently supporting the Napa real estate family operated business with their hosting, social media and website updates. We are also working with The Lesti Team towards a redesign of their current website. They have been a joy to work with! If you are interested in looking at their current website, please visit http://www.thelestiteam.com. If you are interested in looking at their current Facebook page, please visit https://www.facebook.com/thelestiteam. We’re very pleased to announce that one of our favorite clients, Foursquare Builders, just won 7 MAX awards from Home Builders Association of Greater Austin, including Best Website for a Custom Builder. Congratulations to Wes and his amazing crew of talented builders! Our new apprentice, Bruce, has been working on a car wallpaper site that features super cool exotic cars. Posted in Christian Science, General News, Project Updates, Web Design | Comments Off on New website for First Church of Christ, Scientist – Orinda, California is now up!